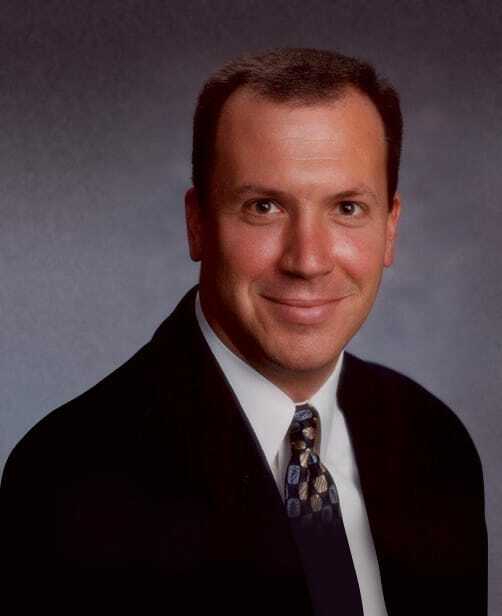 Dr. Chris Darrup is a board-certified osteopathic doctor and has been practicing since 1995. Dr. Darrup currently sees patients at Family Practice Center in Middleburg, PA. He is also the current Director of the Family Practice Center Laboratory.